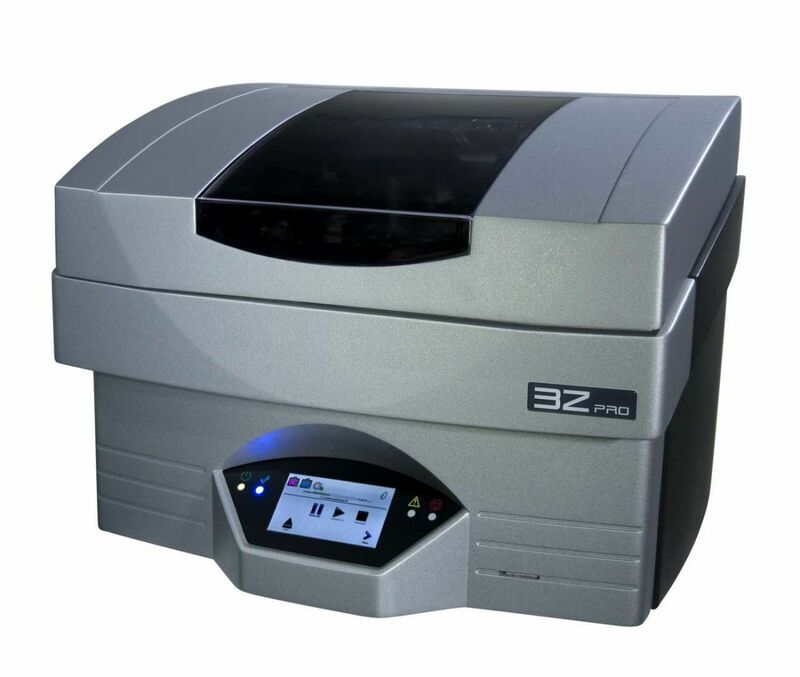 3Z MAX is the fastest Solidscape 3D wax printer delivering higher throughput for significant production gains when producing bulkier precision designs in jewelry manufacturing, industrial, medical and other demanding direct manufacturing applications. 3Z MAX’s new capabilities make the process workflow extremely efficient, delivering high casting yields, consistent turnarounds and low cost-per-model. Intuitive one-touch operation via a universal LCD icon display eliminates language and technical barriers.